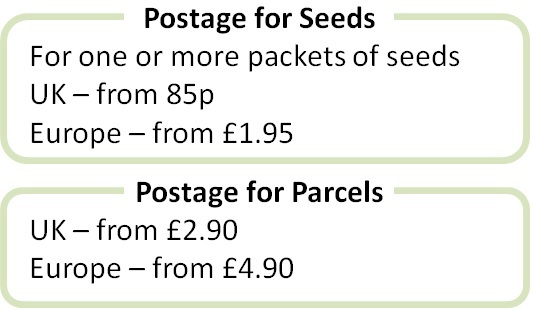 Are you ready to start sowing your Chilli Pepper seeds? In our cool UK climate it is best to start sowing in January as this allows plenty of time for the fruits to ripen later in the year. You can keep sowing up to April. Sow the seeds in small pots or a tray of compost, cover lightly with compost and keep at a warm 20-25 degrees Celcius. Chilli Pepper seeds need heat to germinate, so use a heated propagator or place the tray/pots somewhere warm. 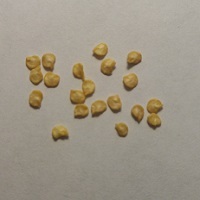 The seeds germinate in 1-3 weeks. Find a warm and light place for the seedlings to grow. 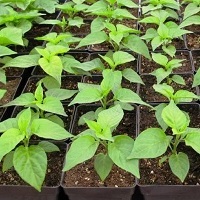 Once the seedlings are sturdy, pinch out the growing tips to encourage bushier plants. You can move the seedlings into a greenhouse when the weather starts to warm up and then harden off before planting out in late May. 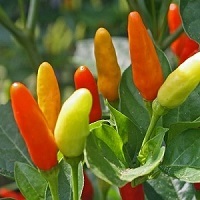 Or grow them in a greenhouse or poly tunnel as the heat will encourage earlier ripening. Many varieties grow well in pots and warm balconies. 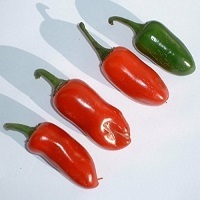 There are a number of different varieties to try depending on how much heat you like. 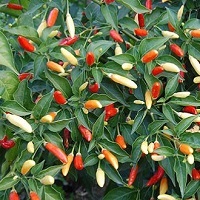 Chillies generally ripen from green to yellow to red. 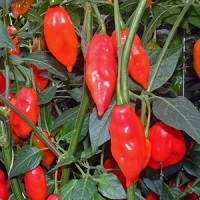 They are eaten fresh and also preserve well, for example through drying or storing in oil.